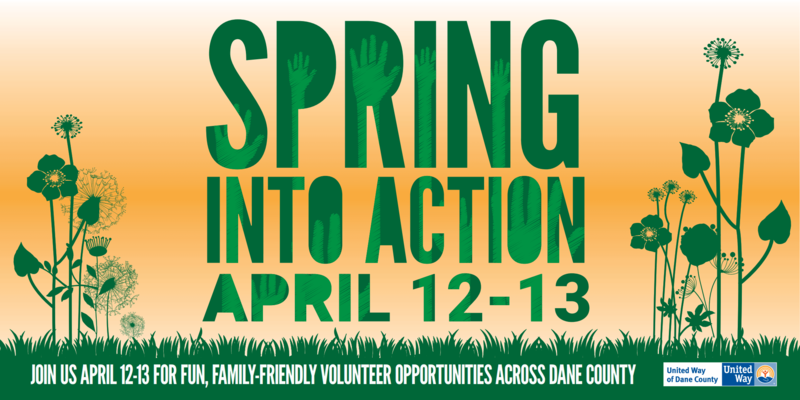 Mark your calendars for Seasons of Caring: Spring Into Action! This FAMILY FRIENDLY volunteer opportunity celebrates National Volunteer Week, Global Youth Service Day and Earth Day. Volunteer individually, or as a team with colleagues or with the whole family on Friday, April 12 or Saturday, April 13. 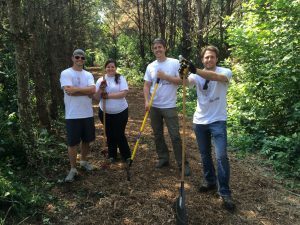 Click Here to Find a Project & Volunteer! Community Action Coalition For South Central WI. Inc. Early Childhood Learning Center Inc.